The festival, a long-time hit with Brooklyn residents, was initiated in 1974 by local merchants who wanted to showcase businesses on the avenue while still celebrating Brooklyn heritage with a parade, maratho, and street fair. 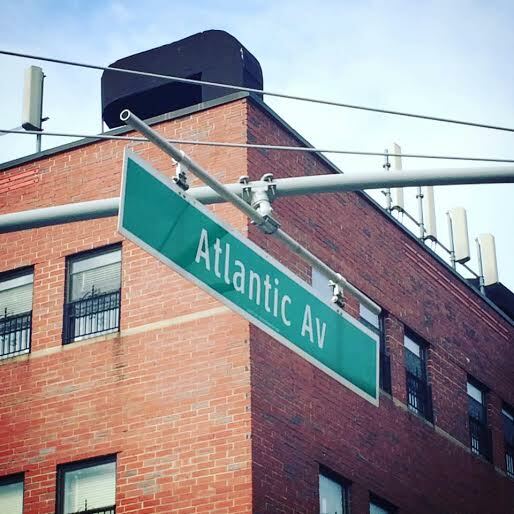 Today, the Atlantic Antic is sponsored by AALDC — a group that aims to further economic development, historic preservation, and cultural enrichment on Atlantic Avenue. Though the Antic helps local businesses gain recognition and exposure, many people who attended the Antic came for the live entertainment. Dozens of Brooklynites came out to watch and listen to performances by the Brooklyn Ballet, the instructors of Mathnasium and the cast of the Broadway musical "Wicked." Throughout the day, dancers and DJs rocked the stage and students from the Morris Dance Center taught the crowds a short hip-hop dance to get the crowd moving. Though the 2015 Atlantic Antic has just ended, the AALDC is already planning next year’s festival. The Weekly Bull (Promo): Back for 2015-2016!